Excellent opportunity to own a large home nearly one-acre land space for all outdoor activity with full finished walk-out basement. Enter into this beautiful open front yard with a large driveway, 2 car garage, the main entrance foyer with plenty of natural light. 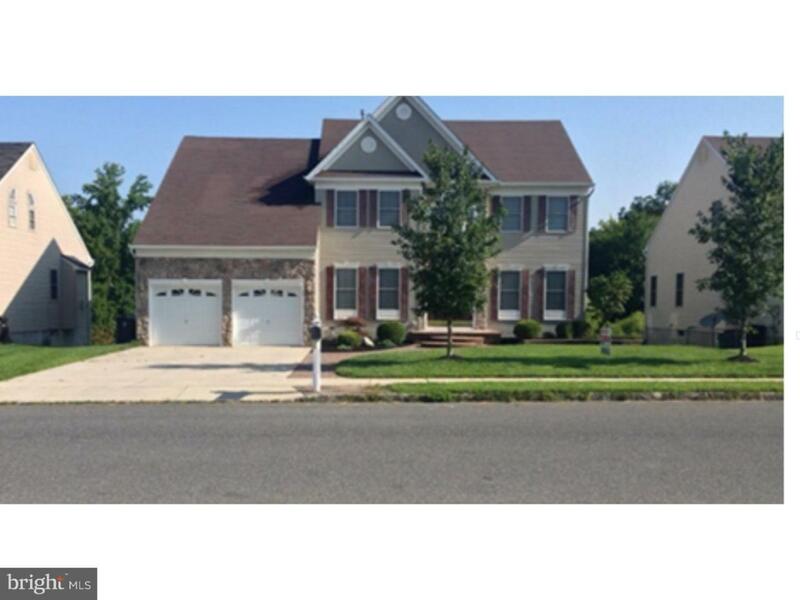 This huge 4 bedrooms, 3.5 baths home located in the Willow Ridge section of Deptford. 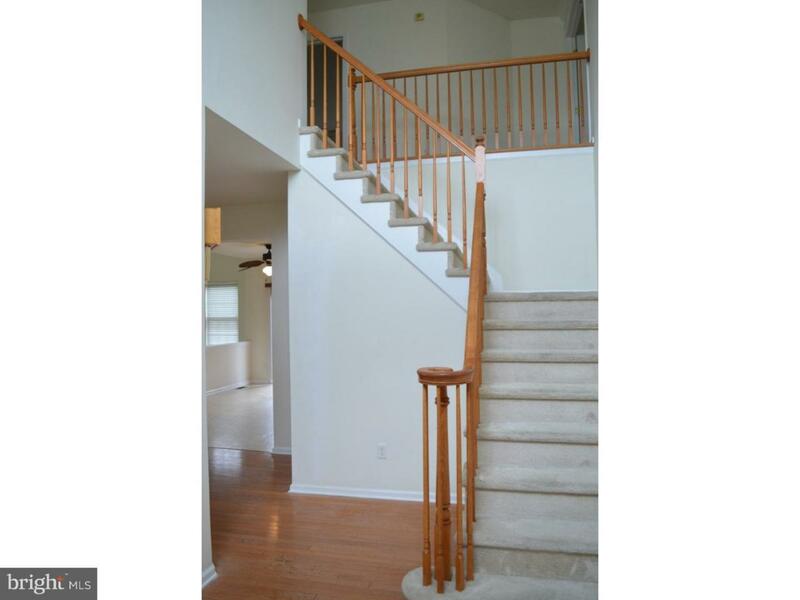 The 2-story has 2 separate staircases leading to the 2nd floor living quarters. Further through left an office/study/den, a coat closet, powder room, finally, the great open kitchen with center island, the double sliding glass door, and window allow the excellent viewing of the upper-level deck and the huge open rear private yard. Further to the left the open living room offers a cathedral ceiling, fireplace, and the windows/skylights providing the natural light with conveniently stair to the upper living quarters. Behind the living room is the laundry room between the garage. We are not finished yet, to the right side of the dining room and kitchen extends to the formal living room for hosting special events. Upstairs, entering into the master tub suites walk-in closets, separate shower, double sink vanity for his and her. And Continue thru the excellent view of the foyer of the front view through the large window and 3 more large bedrooms, plenty of closets, another double bathroom between for convenient. 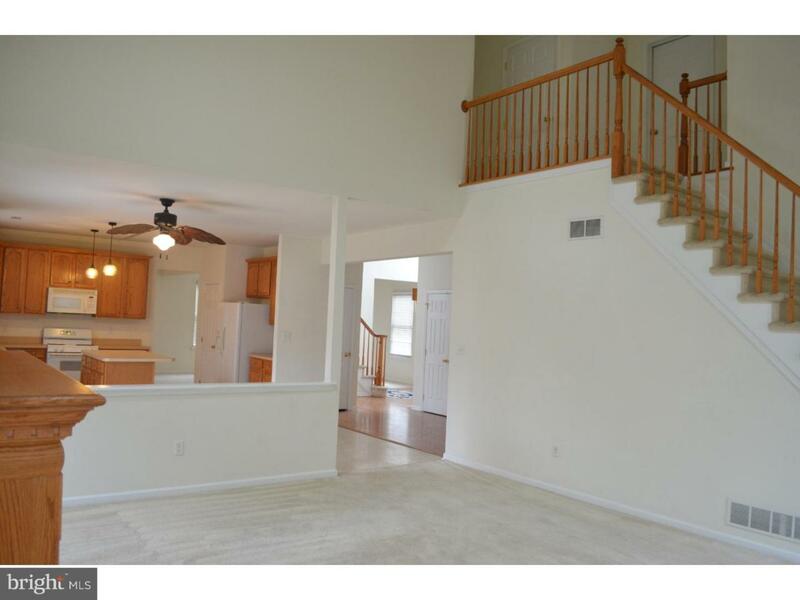 Finally, to the lower lever this large finished basement with plenty of windows, sliding glass door and full bathroom. 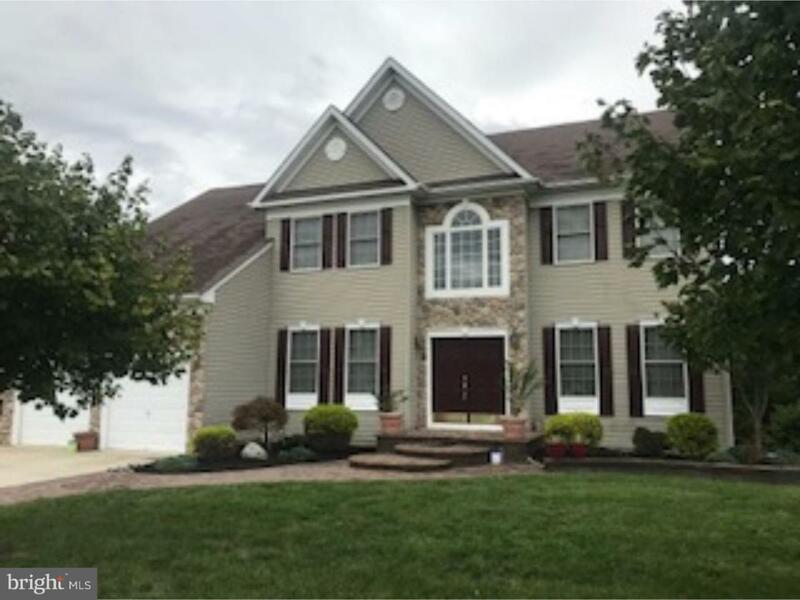 This huge home has everything and a huge lot is great for a large gathering or someone looking for space living close to the City and the great living in South Jersey has to offer. Schedule your appointment.